3. Approval of Meeting Minutes: June 23, 2018 Regular Meeting. 4. Employee recognition for professional achievement. a. 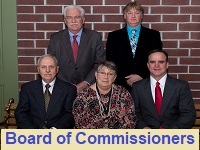 Resolution 2018-R-30, a resolution of the Board of Commissioners of Lower Allen Township, Cumberland County, Pennsylvania, authorizing the sale of township property valued over $1,000. b. Tax Collector’s July 2018 monthly report. i. SLD Docket No. 2015-08, Arcona Highpoint Phase 1.5, approving a new amount of $376,237.39 and a new expiration date of August 13, 2019.
ii. SLD Docket No. 2017-02, Arcona Phase 2.1 and 2.2, approving a new amount of $1,302,393.08 and a new expiration date of August 13, 2019.
iii. SLD Docket No. 2018-03, Arcona, Phase 2.3, approving a new amount of $1,219,820.70 and a new expiration date of August 13, 2019.
d. SLD Docket No. 2018-05: Lot Line Adjustment Plan for Highpoint Phase 1.3, Lot 34.
i. PaDEP sewer component approval. i. Addressing comments of Township and County Planning staff. a. Check Register of August 3, 2018 in the amount of $1,012,982.93. Manual Check Register of July in the amount of $1810.45. b. 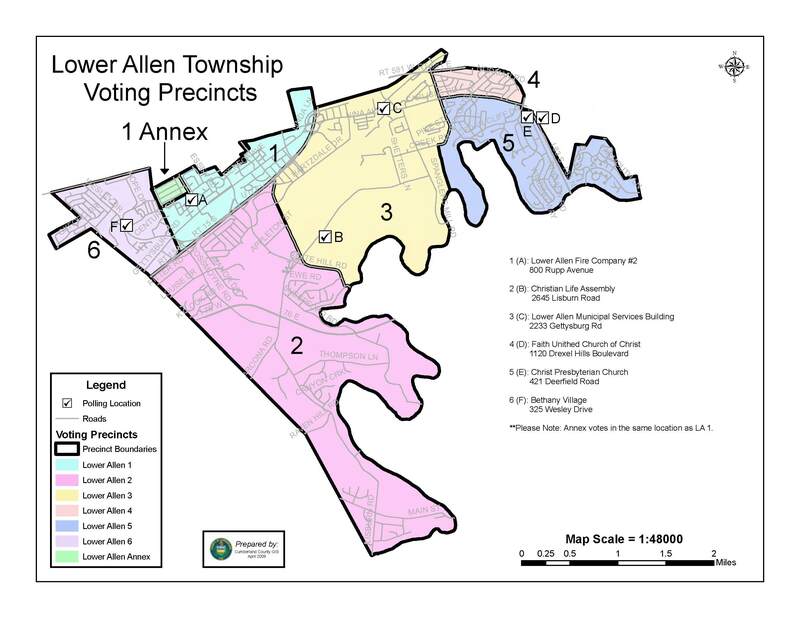 Accept a motion to enact ORDINANCE 2018-05, an ordinance of the Board of Commissioners of Lower Allen Township, Cumberland County, Pennsylvania, adding Chapter 134, Litter, to the Codified Ordinances of Lower Allen Township. c. Release MS4 Coordinator Rebecca Davis from Probation Period. d. Release EMT Molly Curtis from Probation Period. e. Motion to adopt Resolution 2018-R-31, appointing Bryan A. Dunbar to the position of Public Safety Officer, in the Public Safety Department, effective August 27, 2018.
f. Motion to adopt Resolution 2018-R-32, appointing Thomas D. Kidd to the position of Public Safety Officer, in the Public Safety Department, effective August 27, 2018. 9. Any business pertinent to the Township. Discussions will be limited to fifteen (15) minutes per person. a. Discussion: Letter of Credit for Lisburn Devco I, LP, for off-site improvements associated with the Meridian development. a. Trick or Treat date. b. Discussion and Possible Action: National League of Cities’ Service Line Program.